Lara C. Kelley has over 20 years of experience in patent law, including 4 years as a patent examiner at the US Patent and Trademark Office (USPTO). Her practice focuses on strategic patent prosecution, client counseling, and contentious proceedings in the biotechnology area. At McNeill Baur, Lara assisted a client in filing petitions for inter partes review (IPR), which resulted in a favorable settlement between the parties. Lara's patent prosecution experience includes drafting and prosecuting applications in the biotechnology, pharmaceutical, chemical, and medical device fields, and coordinating worldwide prosecution strategies for both small and large companies. At McNeill Baur, she leverages that prosecution experience to assist clients in compact prosecution strategies before the USPTO. Lara’s client counseling experience involves advising clients on a wide range of patent issues, including preparing patentability, freedom-to-operate, invalidity, and infringement opinions, and conducting due diligence investigations. 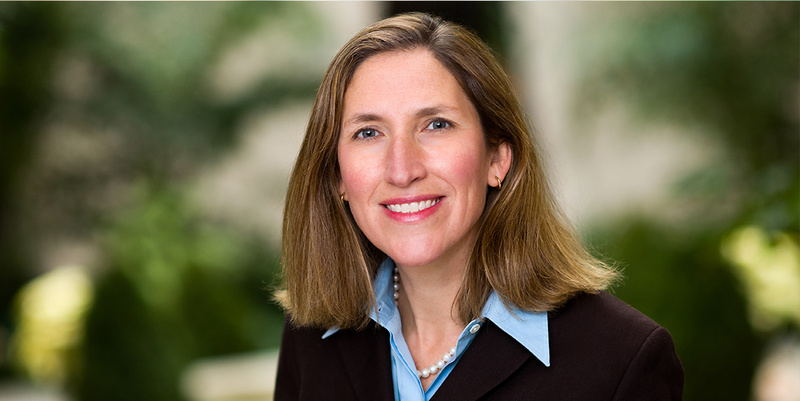 She has particular expertise in inventorship disputes, having spent much of her career representing clients in contentious patent interference proceedings before the USPTO. Lara also has significant experience in patent interference, reissue, and reexamination proceedings at the USPTO, as well as appeals to the Court of Appeals for the Federal Circuit and federal district courts. Prior to joining McNeill Baur, Lara spent 14 years at Finnegan, Henderson, Farabow, Garrett & Dunner, LLP. Before entering private practice, Lara attended law school while working as a patent examiner at the USPTO, where she examined patent applications for pharmaceutical inventions. “Why Patent Interference Proceedings Are Worth It,” The New Jersey Law Journal, July 19, 2004 (coauthor).